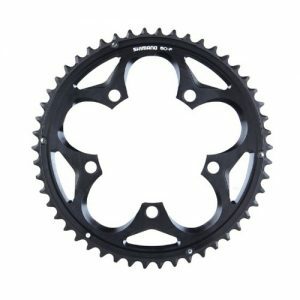 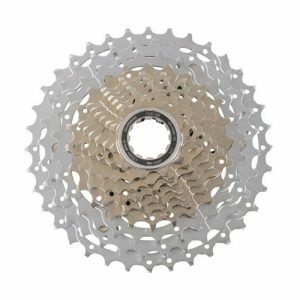 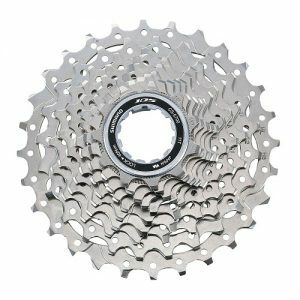 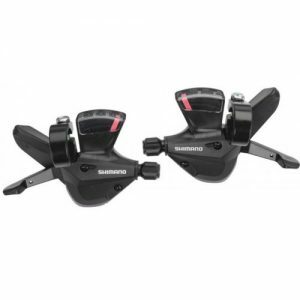 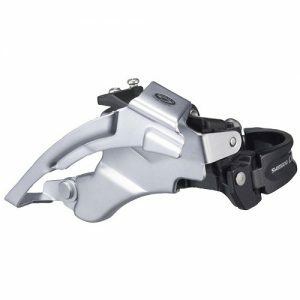 *Our rings do not mount to the newer Shimano road asymmetrical 110BCD of the DA9000/UL6800. 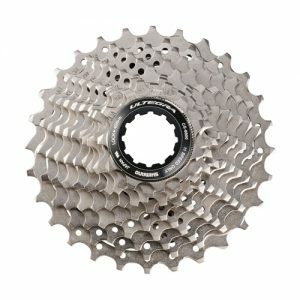 SRAM  Our rings work great with the SRAM 10sp and SRAM 22? 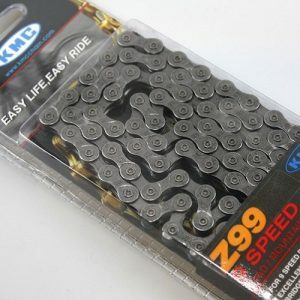 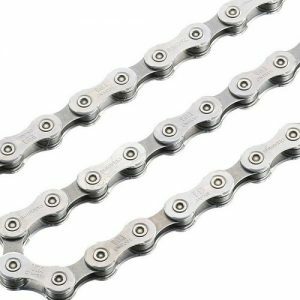 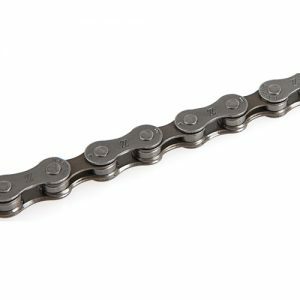 11sp chain drivetrains when mounted to a traditional 5-arm mount 110 or 130 BCD SRAM crank. 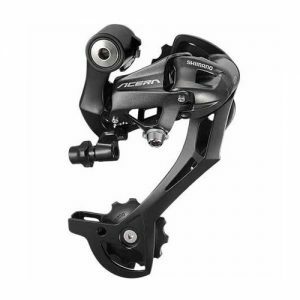 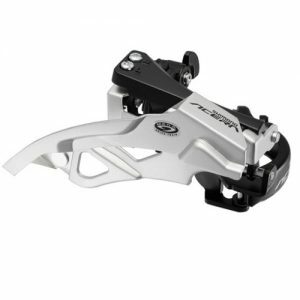 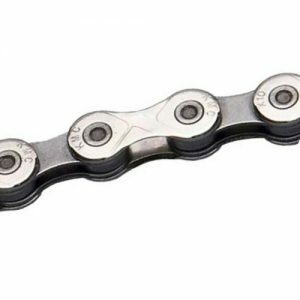 They also work great with traditional 5-arm mount aftermarket cranks such as THM, Rotor, Cannondale, Specialized, LOOK and FSA cranks. 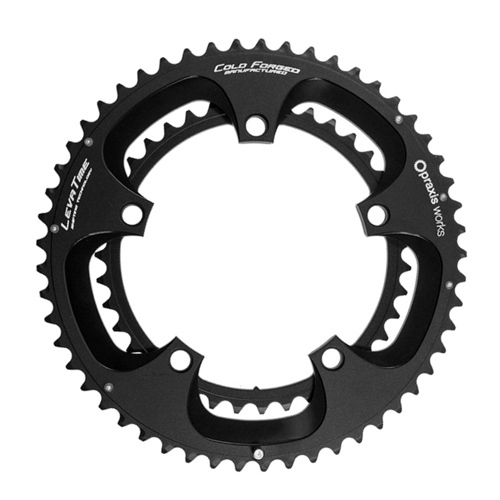 -EXOGRAM RED/FORCE/RIVAL CRANKS- Our rings are not made for the newer SRAM Exogram cranks as they are a custom 4-arm mounting with hidden 5th bolt. 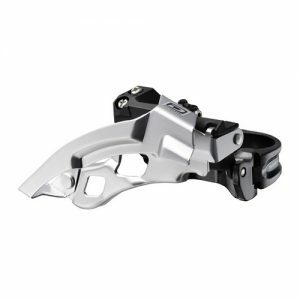 -YAW FRONT DERAILEUR- Our rings shift great with the new SRAM Yaw front derailleur. 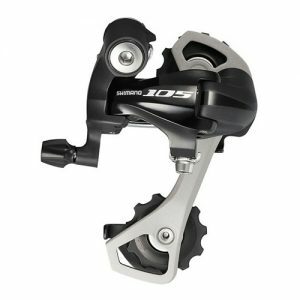 CAMPY  Our rings work great with Campy 10/11sp chain and drivetrains (EPS included) when mounted on a traditional 5-arm mount 110 or 130 BCD crank such as a THM, Rotor, Cannondale, Specialized, LOOK, FSA crank. 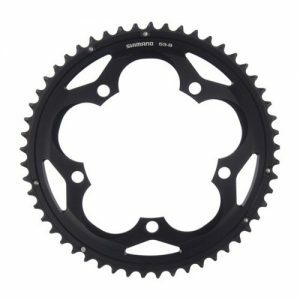 *Our rings do not mount to Campy cranks.